Where are the most vibrant districts to live in Paris? Belleville is a cosmopolitan area of the 20th arrondissement and is rather charming, with a really special atmosphere. It has many artists’ studios and boasts a park in the hilly area, which offers an extraordinary view of Paris and the Eiffel Tower. 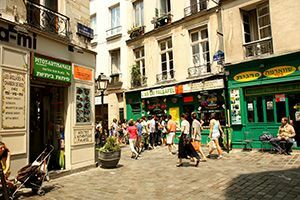 This is a fairly young neighborhood with lots of bars and pubs, as well as the eponymous concert hall, so rent tends to be more affordable than other Parisian arrondissements. 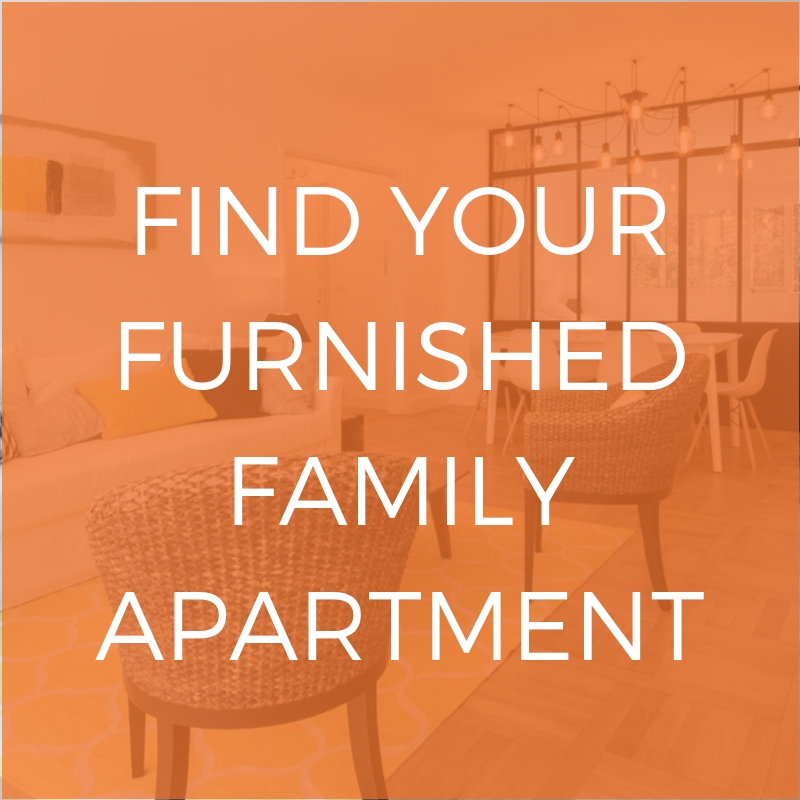 If you’re looking for a furnished apartment in Belleville, check out our rental listings. Le Marais is named after a former swamp that has been occupied since the twelfth century. Today this area of the 4th arrondissement is one of the most expensive and sought-after in the capital. Le Marais forms a triangle between the squares of Bastille, République and Hôtel de Ville. 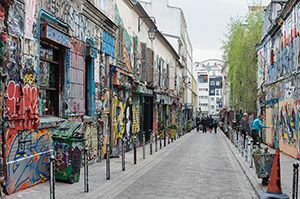 It is known as a historic and cultural district because there are so many museums (the Picasso museum, Victor Hugo’s house…), restaurants, hotels and bars. Le Marais is an elegant neighborhood geared towards fashionable living, with plenty of high-end stores, such as BHV. 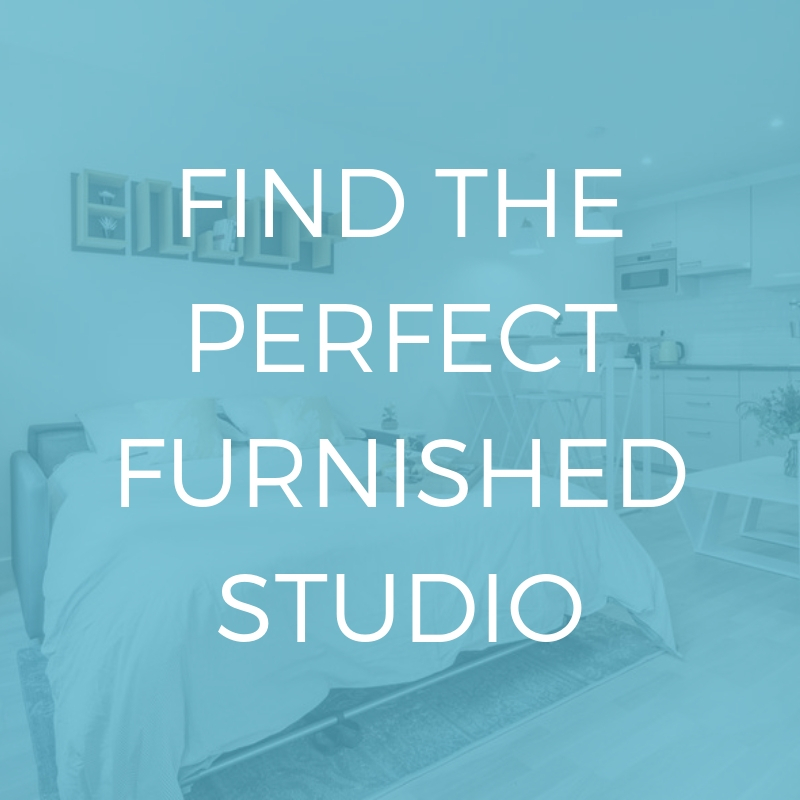 If you are looking for a furnished apartment in the Marais district, come and discover our latest rental listings. This is one of the most famous districts in the capital, that stretches across the 5th and 6th arrondissements. The name derives from the Latin once spoken in the medieval schools and universities in the area. 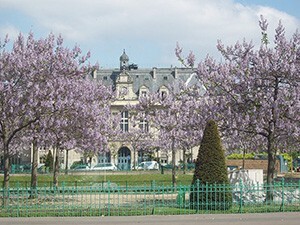 It is well-known as a student district given its many universities, such as the Sorbonne. The area is also home to several prestigious high schools and colleges. There are cinemas, pubs and lots of tourist attractions, such as the Panthéon, the Luxembourg gardens and museum, and the Arènes de Lutèce. If you are looking for a furnished apartment in the Latin Quarter, have a look at our latest rental listings. Place d’Italie is considered the heart of the 13th district because it is the meeting point of the Gobelins, the Asian quarter and the Butte-aux-Cailles. In its center is a fountain and one of the largest shopping centers in Paris; there are also several cinemas along the Avenue des Gobelins. This neighborhood is situated near the university district of Tolbiac, and has the advantage of offering apartments at affordable prices. If you are looking for a furnished apartment in the Place d’Italie district, come and discover our rental listings. Located in the 11th arrondissement of Paris, this district is the “gateway” to two other Parisian districts: the 3rd and 10th. 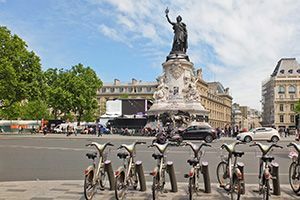 The Place de la République is the epicenter of the neighborhood and an important traffic artery that serves the main areas of Paris as it is the second largest transport station after Les Halles. République has the reputation of being lively and festive with its selection of bars and restaurants; there are plenty of trendy terraced cafes around the central statue that embodies the French Republic. This animated ‘grande esplanade’ is also home to flea markets and car boot sales. Rents here tend to be a bit more expensive than the Place d’Italie. If you are looking for a furnished apartment in the République district, come and discover our latest rental listings. If you want to know more about Parisian nightlight, make sure you check out our article on going out in Paris on a budget!